【更新全20集】BB来了/720P高清+480P/18香港TVB剧集/国粤双语/百度&BT - 中国内地/港台/日韩电视剧区 - 风凌论坛 - Powered by Discuz! 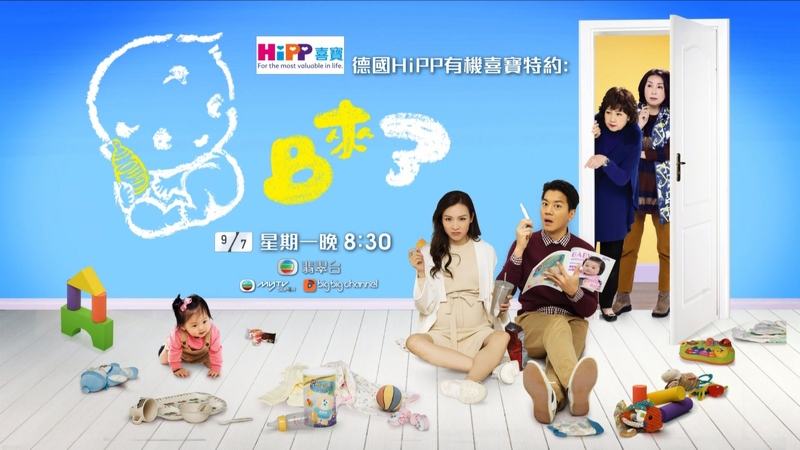 【片　名】：BB來了 Who Wants A Baby? GMT+8, 2019-4-23 04:09 , Processed in 0.948539 second(s), 28 queries .